Good News to all my readers out there! myMannequin.sg is offering all my readers 5% discount from 16 July 2012 to 30 July 2012!! All you need to do is quote “Tebisha” for the discount code upon checkout! So what are you waiting for?? Faster go myMannequin.sg to shop for beautiful apparels!! Have you all read my previous blog post of The Chamber of Secrets Magic Show? Did you guys notice my unique lovely necklace and the lacey top dress? myMannequin.sg is not just a blogshop selling apparels they also have lots of unique and beautiful accessories! Besides Lil’ Flower Collar Necklace, myMannequin.sg also sponsored me 1 dress of their apparels collection The Lace Top Dress in Coral Candy, matched so well with the Lil’ Flower Collar Necklace. 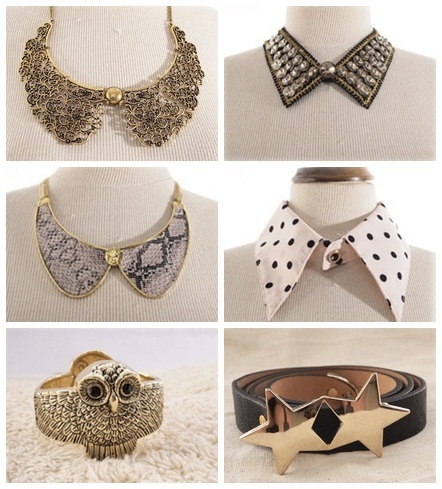 Recently detachable collars are in trend and they have it in their blogshop! 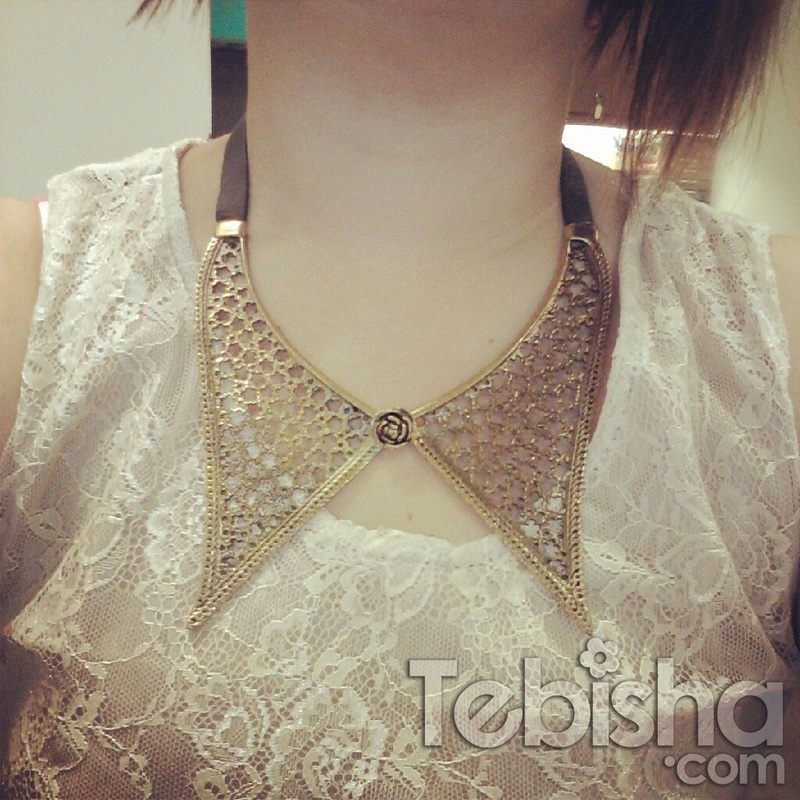 Not just detachable collars they also have it in necklace design just like the one I’m wearing. These are my accessories picks from myMannequin.sg. myMannequin.sg has also just launched their Collection 3 on 12 July 2012 (Thursday). Hurry up! Go and take a look before all have been sold out! Currently, myMannequin.sg also having promotion for all their customers. ♥ You are entitled to select a complimentary gift for every S$60 spent. ♥ Refer a friend and like our Facebook page to get 5% or 10% off your next purchase. ♥ Get a special 15% off your purchase on your birthday. Click here! -> http://www.mymannequin.sg/ for beautiful apparels and accessories!